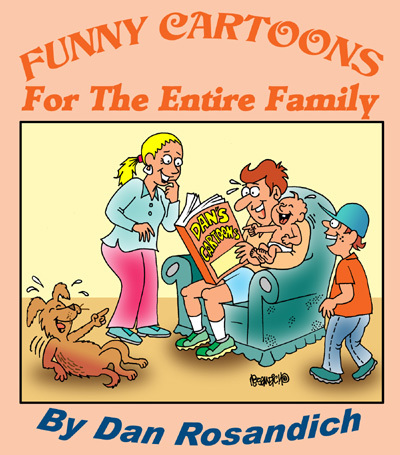 Dental cartoons available for reprint in your professional dentistry projects. Reviewing a cartoon from the selection of cartoons is easy and simple. Click any cartoon of interest to see a larger version for review. A page will appear that offers a larger version for inspection. Note the payment buttons to purchase the cartoon for automatic downloading after payment is completed. Dentist calendars are one example in which to apply cartoons. Calendars can be offered to your clients and the will have a lasting impact throughout the year. Perhaps a cartoon for your dental newsletter or magazine will appeal to your reader base. Power point is another way in which cartoons can be used to attract and entertain your audience. Cartoons are also a great way to attract visitors to your web and Facebook pages. Cartoons can easily be embedded in your promotional emails too. If you’re considering any cartoons, ask a question if you want more information. Email me with any questions about a cartoon offered here!